Julie’s love affair with travel began during a stint at London’s Cordon Bleu School of Cookery before returning to her native Western Australia to settle in the beautiful Margaret River region. 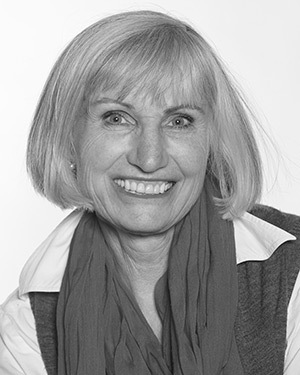 A passionate gardener, Julie became a selector and later a national committee member for Australia’s Open Garden Scheme. She has since opened her own garden to the public and is well known for her collection and knowledge of rare plants from both Australia and abroad. Her book, The Garden Wanderer, is about the gardens of her region. An enthusiastic and charismatic tour leader, Julie loves nothing more than to showcase the best of wherever she tours to and to ensure her fellow travellers get the most from their travel experience.